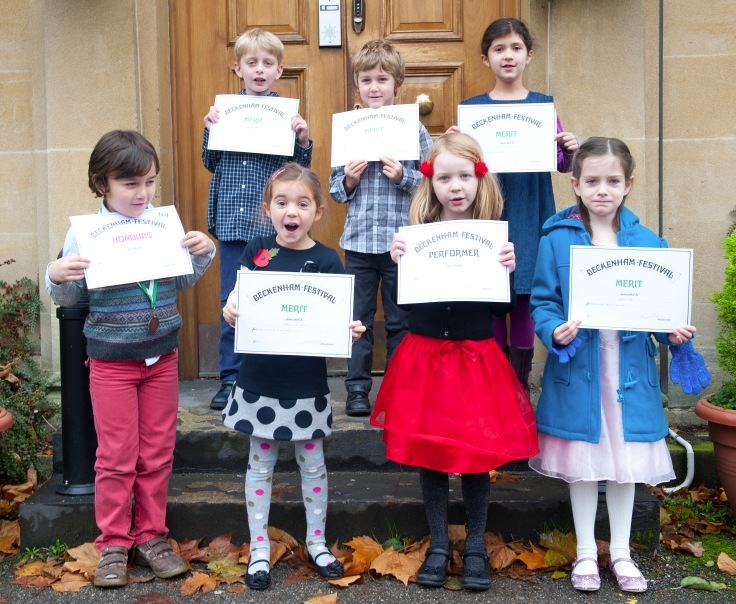 7 of our pupils competed in the Beginners’ class for the under 6s at the Beckenham Festival today and did marvellously! Merlin achieved third place with Honours, and everyone else attained a Merit or Performance grade. 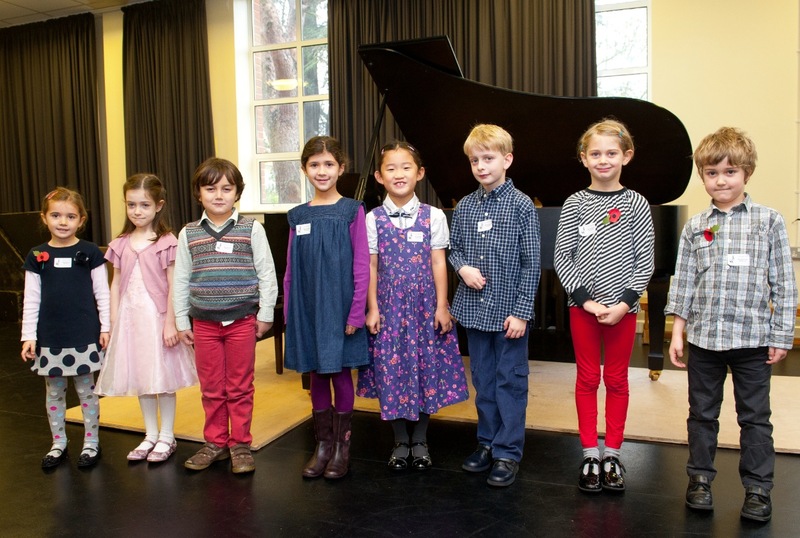 We thought the adjudicator, Dennis Lee, was very friendly, knowledgeable and encouraging. This entry was posted in Beckenham Music Festival and tagged Beckenham Music Festival, Beckenham Music Festival November 2010, Music festival results, Piano concert results, Rob Kennard photography. Bookmark the permalink.